786. . . FREE CLASS – Cheikh Ahmadou Bamba, Sufism and the 3 stages of Fana! Cheikh Ahmadou Bamba, Sufism and the 3 stages of Fana. Below is the link to watch the class. Beautiful struggle purifies the internal being, producing a diamond from coal. 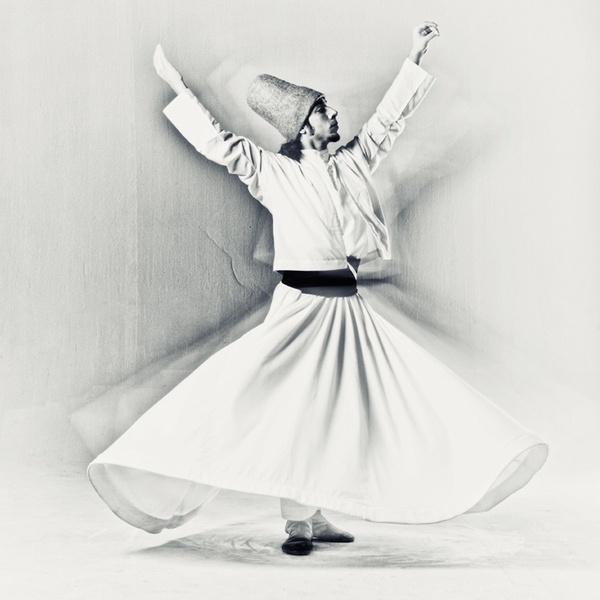 This FREE class is an introduction to the sufi teachings of west African sufi master Cheikh Ahmadou Bamba.